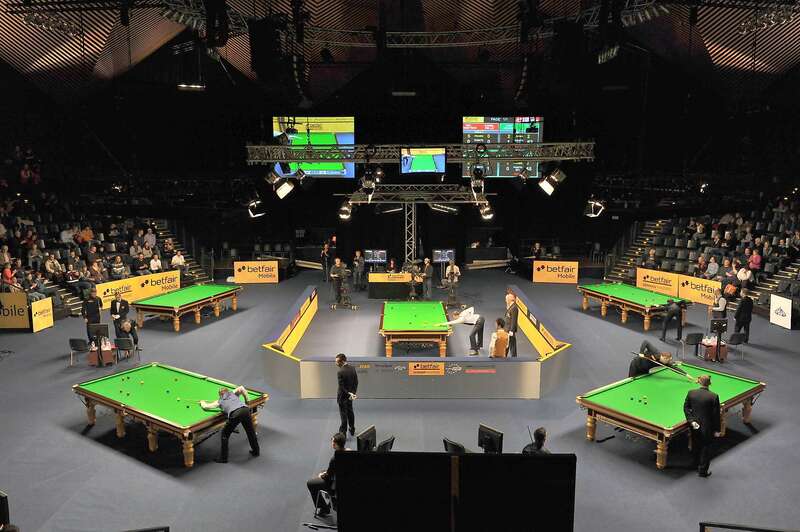 A quiz to test your snooker knowledge. When would it be to your advantage to get a colour safe? 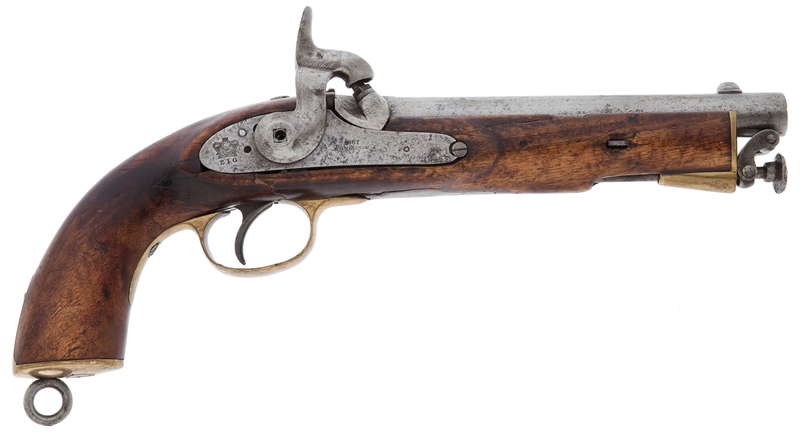 Which current professional player has the nickname of ‘The Pistol’? Did you know Mark Allen won the World Amateur Championship in 2004 when he was only 18… and he’s no longer the youngest winner! It’s Mark Allen and he won the World Amateur Championship in 2004 when he was only 18… and he’s no longer the youngest winner! 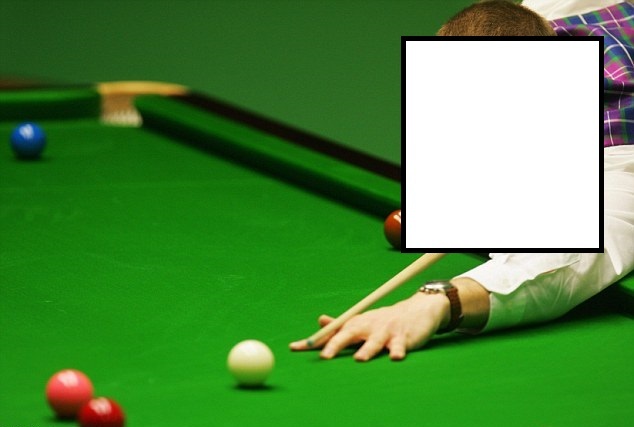 In snooker what does the expression “blind pocket” mean? Which one of the following is not a foul by itself? Who’s the current ladies world champion? 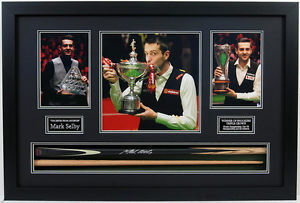 In what other cue sport has Mark Selby been a World Champion? When getting the cue ball back to baulk off the side of the pack, what is the usual angle of deflection? Who was the first player to do the Triple Crown? And to do it he won the UK Championship, Masters and World Championship. 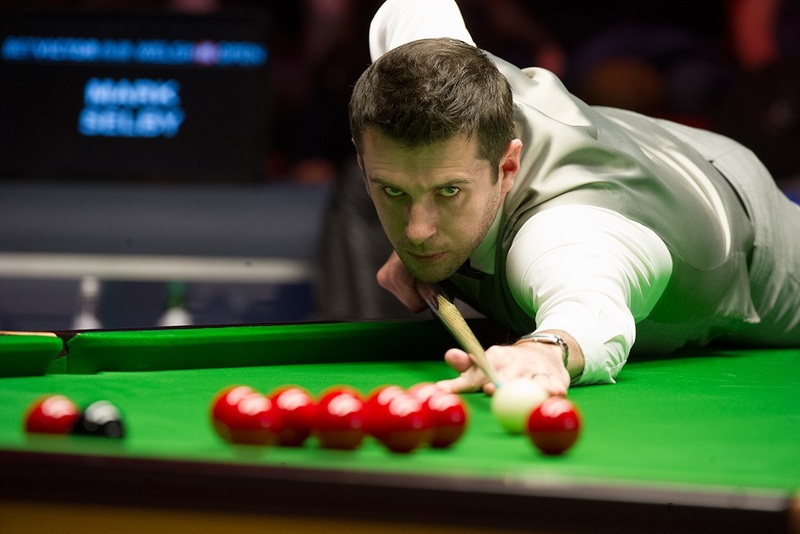 And Mark Selby shown has done it. The first was Steve Davis and to do it he won the UK Championship, Masters and World Championship. And Mark Selby shown has done it.